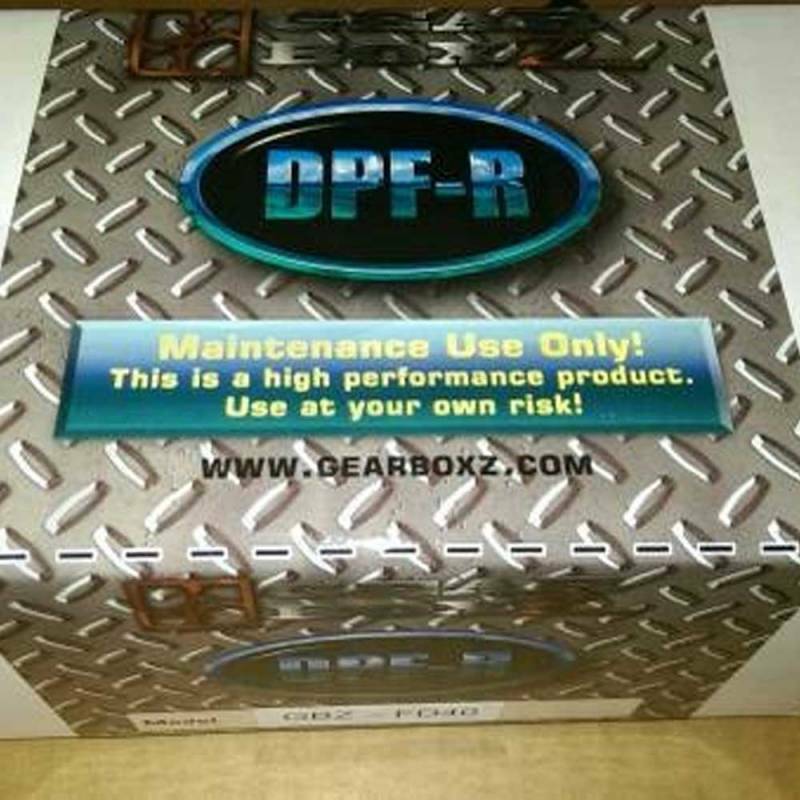 The DPF-R is designed to perform an economical DPF delete for 2008-2010 6.4L Ford Powerstroke applications. The DPF-R is quick and easy to install and can also be easily uninstalled if needed. 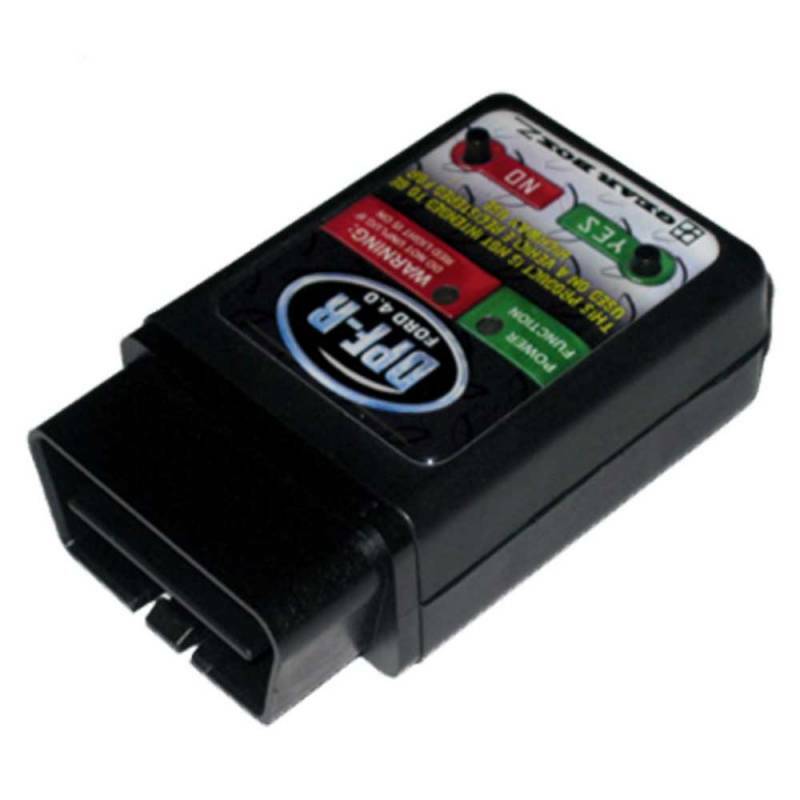 The DPF-R 4.0 from GearBoxZ is a simple module that plugs into your ODB2 port and reprograms your truck to delete the DPF. It will disable "regen" and allow you to replace the Diesel Particulate Filter with a straight pipe or a full exhaust. 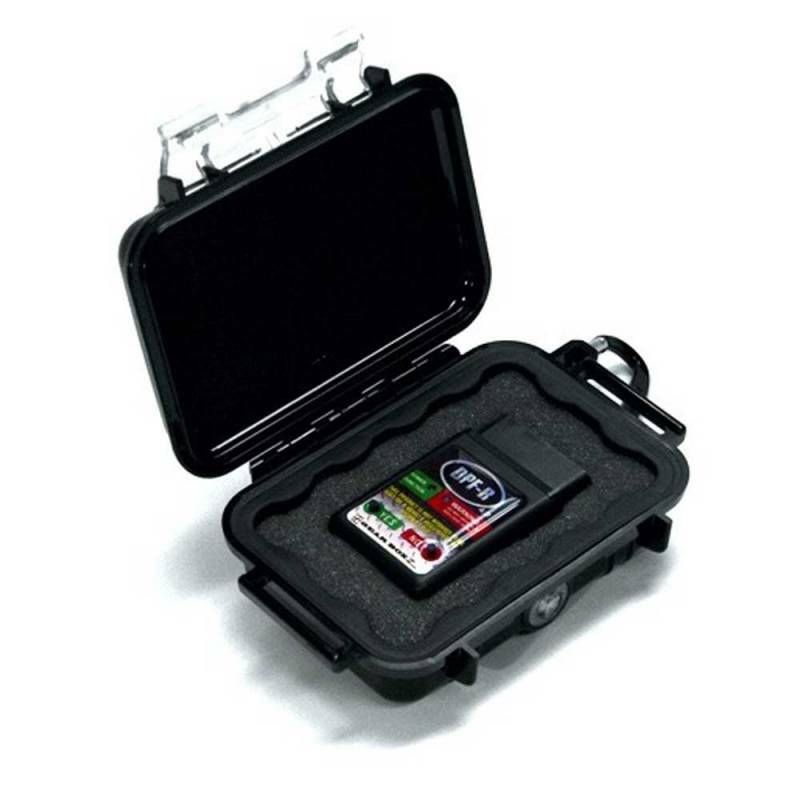 The DPF-R is extremely easy to use, and takes only about 5 minutes for installation. The EGR will also be disabled electronically which will allow you to block it off using simple block plates or delete it completely using an EGR delete kit. After installing the DPF-R and appropriate exhaust your truck will not throw any codes related to the DPF, CAT, or EGR.